From day one, fresh food and seasonal ingredients have been the foundation of our business. We care about provenance and the natural ingredients we use, the suppliers who gather them for us, and the way our food is lovingly prepared and presented. Serving great food is all about relationships, and particularly with our suppliers. We get to know them so they, in turn, get to know us, and the standards we expect. Keeping these relationships special means seasonal ingredients are always on our menus and our food is locally sourced. 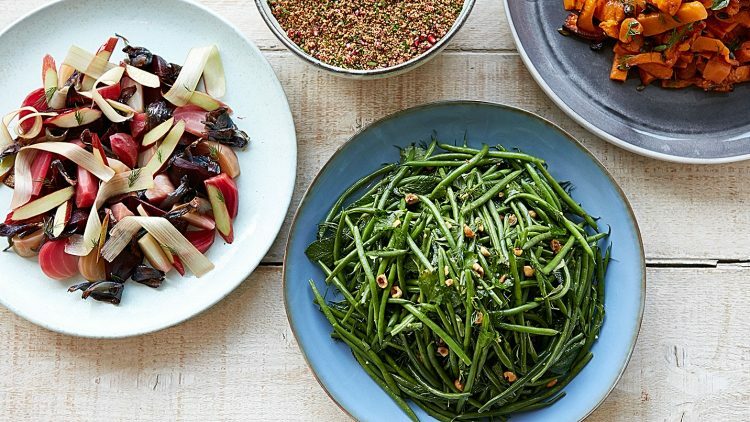 We only use food from sustainable sources, and we’re proud to cook with ingredients grown on British farms. The fewer the air miles, the tastier the end result. This doesn’t always make us the cheapest, but we want to serve meat from only those suppliers who treat their animals well, and fish from sustainable sources. We have an exclusive partnership with Michelin starred chef-patron, Adam Byatt. Adam’s reputation for sourcing only British ingredients makes him a perfect partner for bartlett mitchell. 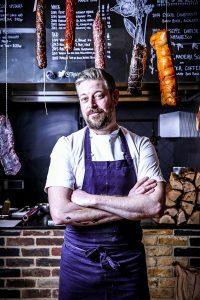 You can read more about Adam Byatt here.